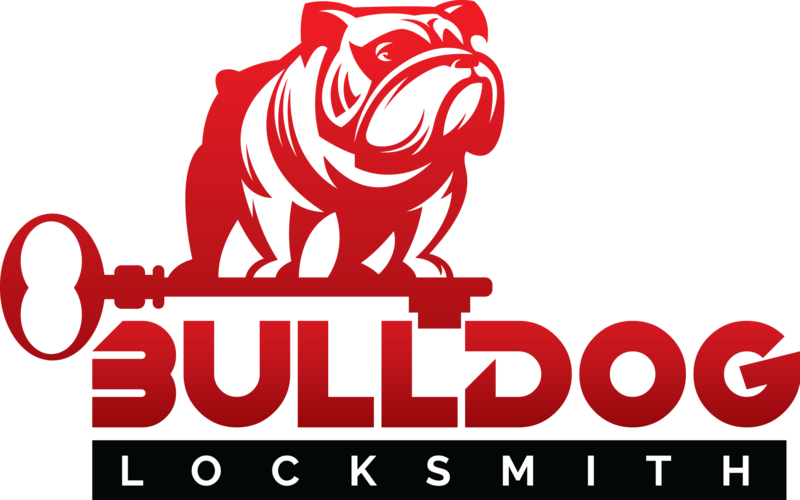 Locksmith Phoenix AZ - Bulldog Locksmith, Phoenix's Preferred Locksmith. Looking for a locksmith you can trust in Phoenix AZ ? You are at the right place then. Our locksmith professionals in Phoenix AZ are well trained and fully equipped to solve your locksmith related issue in just one visit. 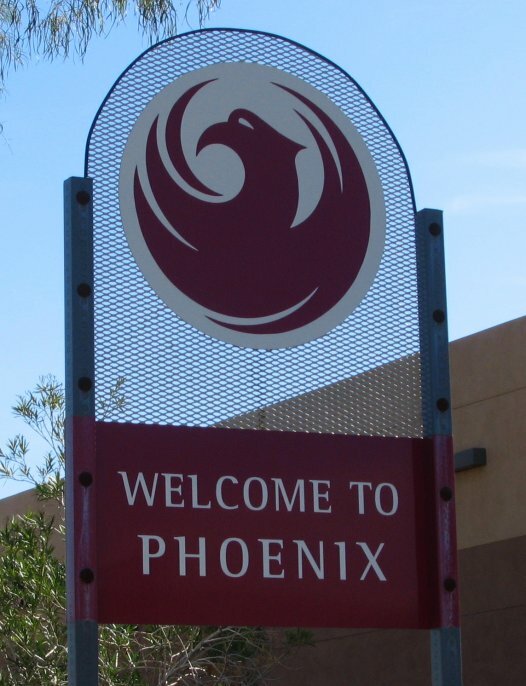 During the years we have been serving Phoenix AZ with our Locksmith services we gain an expanding customer base that keep using our services in time of needs. Give us a chance to earn your business and join our satisfied returning customers. We offer Mobile Locksmith emergency service in Phoenix AZ that can make your unfortunate situation better. So what are you waiting for? avoid damage your door by trying to open it without the proper tools and let our locksmith experts get you back in there fast with no harm.